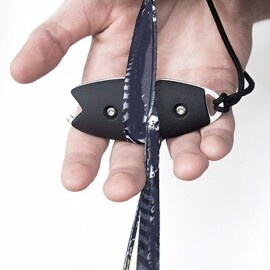 Helpful accessories and tools when it comes to packing your trusted main skydiving canopy. Packing Your Main There are 28 products. 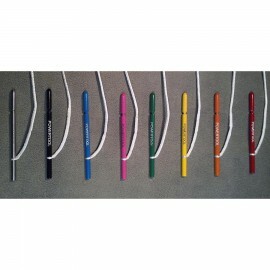 New Titanium packing tools in cool colors! $19.95	Usually ships in 1 week. FINALLY...One tool to rule them all! 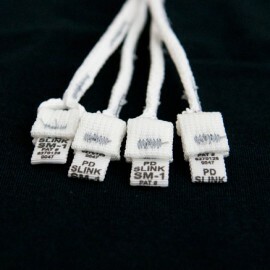 Using pull-up cords can be exhaustive and uncomfortable, especially when trying to close a tight rig or when packing multiple rigs per hour. The Rock Lock slider keeper is made right here in our rigging loft. 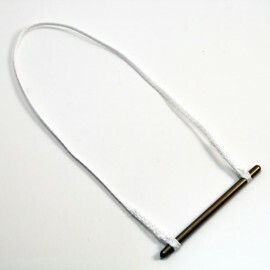 The packing tool is a must have for all who pack parachutes. 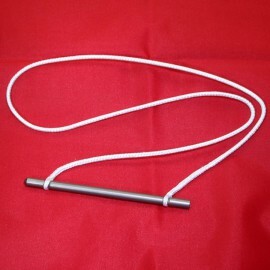 $3.50	In Stock. Ready to Ship. 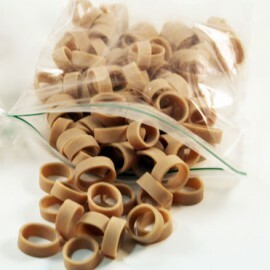 Silirings have proven to be far superior to other stow bands when used in adverse skydiving environments -- hot/cold/dry/humid -- and they have a 20 year shelf life. $11.95	In Stock. Ready to Ship. 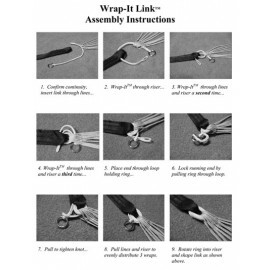 Wrap-It Links by Precision are used to attach suspension lines to risers. 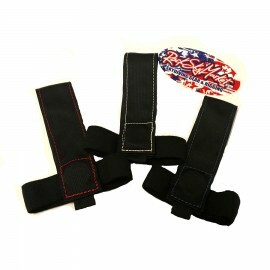 Protect your parachute from scuffs, dirt, UV rays and more while packing. $39.95	This is a custom order and it usually ships within 1-2 weeks. This is a custom order and it usually ships within 1-2 weeks. 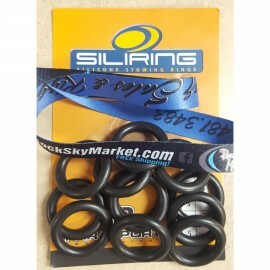 Silirings have proven to be far superior to other stow bands when used in adverse skydiving environments -- hot/cold/dry/humid -- and they have a 20 year shelf life. 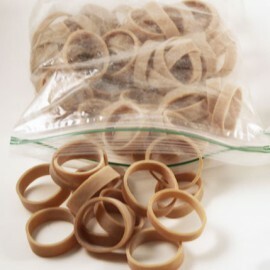 100 piece, bulk quantity. 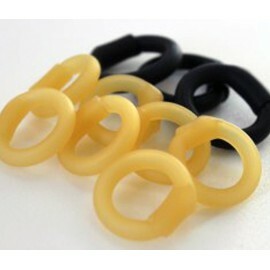 **Note: The bands are currently available in black only. $79.99	Out of Stock. Usually Ships within 1 week.